We have seen a dramatically boom in the number of users of mobile communication devices in the last two decade. This magnified the need of a more efficient and reliable signal scrambler for a cultured society. Mobile Jammer device are becoming civilian products rather than electronic warfare devices. 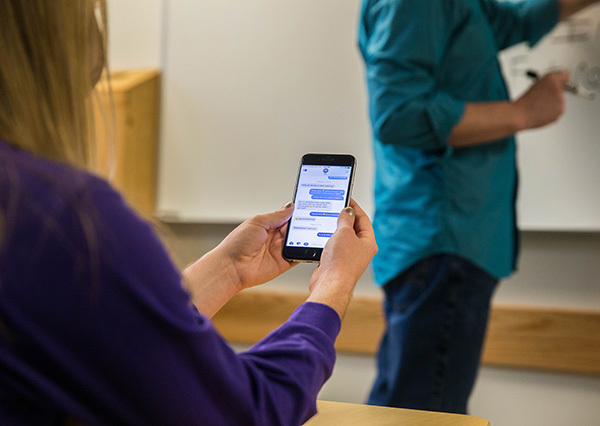 With increasing number of Mobile users, the need to disable Mobile phones in specific places, where the ringing of Mobile phone would be disruptive, has increased. These places includes Worship places, lectures Rooms, Hospitals, Concert halls, meeting room, jails and other places where the silence is appreciated. 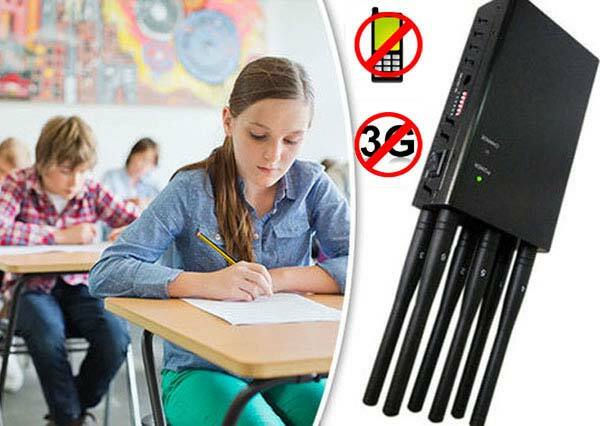 Mobile Jammer can be very effective in Confidential meeting Hall where important information can be leaked from room to outside without knowing to any other person. 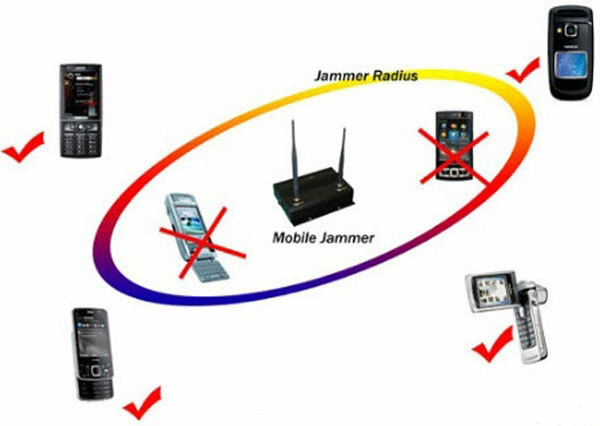 Jammer can be very effective in jails to break the communication between the prisoners. Prison governors no longer have to worry about inmates using their mobile phones. 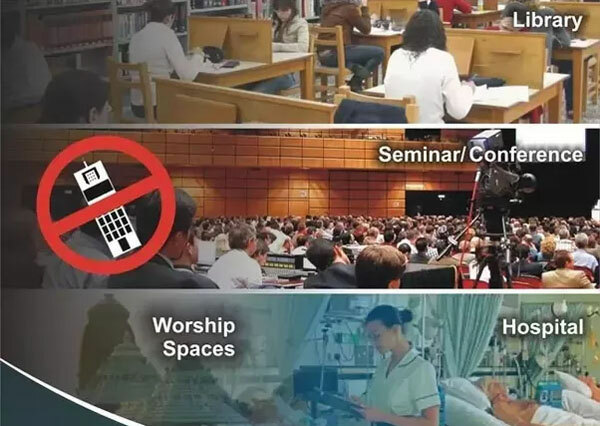 Almost everyone makes use of the mobile phones everywhere whether it is a theatre, educational institute, café, restaurant, office or any other place. People nowadays spend their most of time on mobile phones rather than spending a good time with their families or focusing on their organizational goals. 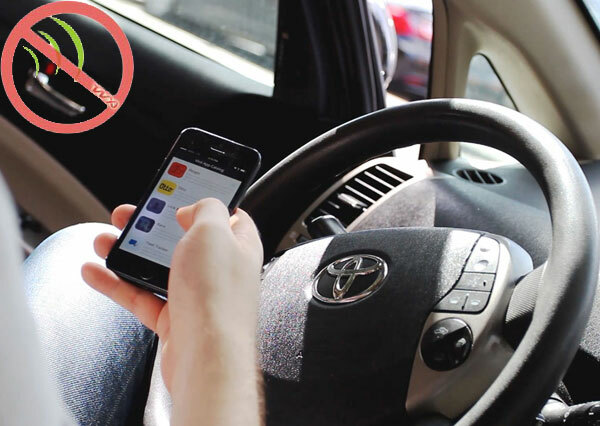 Though mobile phones may help you in a number of ways, it has distracted many lives as well. This is where the cell phone network jammer comes into the play. 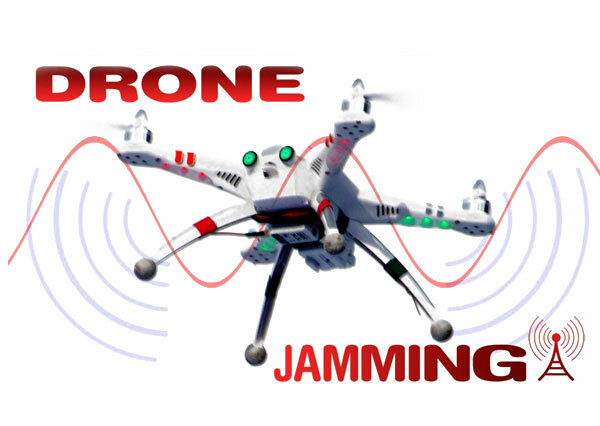 Jamming refers to the act of obstructing something and therefore mobile jamming refers to obstructing the network signals to reach your mobile phone and thereby denying the access to the internet, sending text messages or phone calls. Where need to use a cellphone jammer? If there is an urgent meeting going on and you want no one to attend any unwanted calls or messages during that important meeting, you can avail the benefits of cell phone jammer technology. This technology makes it possible for a person to avoid calls as well as messages without switching off the mobile phone. 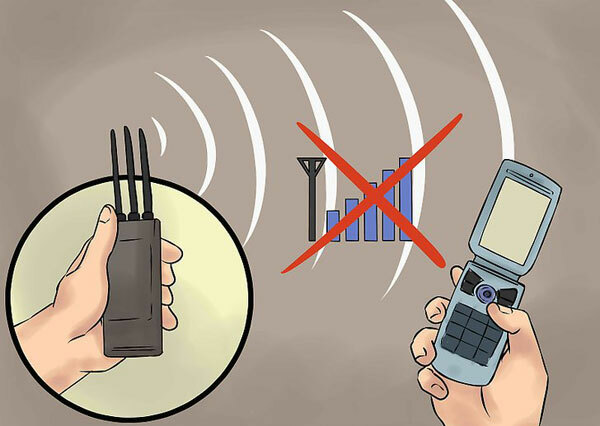 Enabling this technology blocks the signal from the base stations directly and makes it impossible for the person to communicate with the other person via a mobile phone. 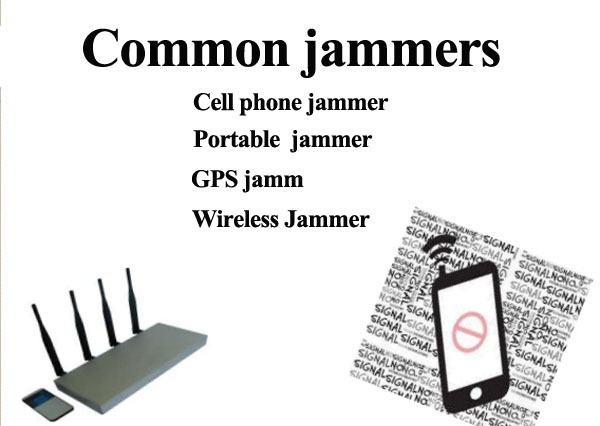 While many feel installing jammers in schools is not a solution as children have access to internet at several other places including at their homes and in open wi-fi zones across the city, some feel it as a good initiative. 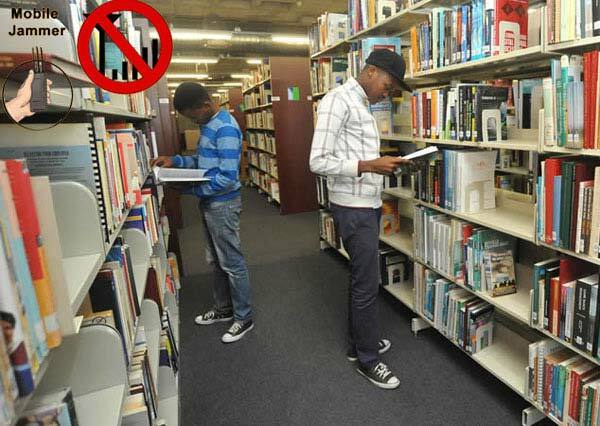 Children in adolescent years do not have enough maturity to make proper use of internet. Sometimes out of curiosity or under peer pressure they may get exposed to content which they should not. It is a very good initiative to install jammers so that even unintentionally anyone cannot commit such a mistake.